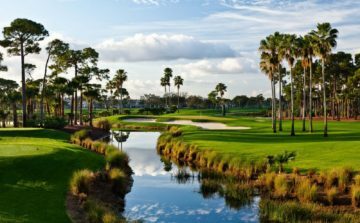 Doral Golf Resort is located 15 minutes from Miami international airport, about 35 minutes west of enticing South Beach, and 90 min south of Palm Beach. 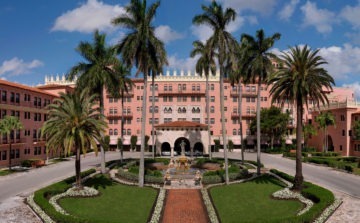 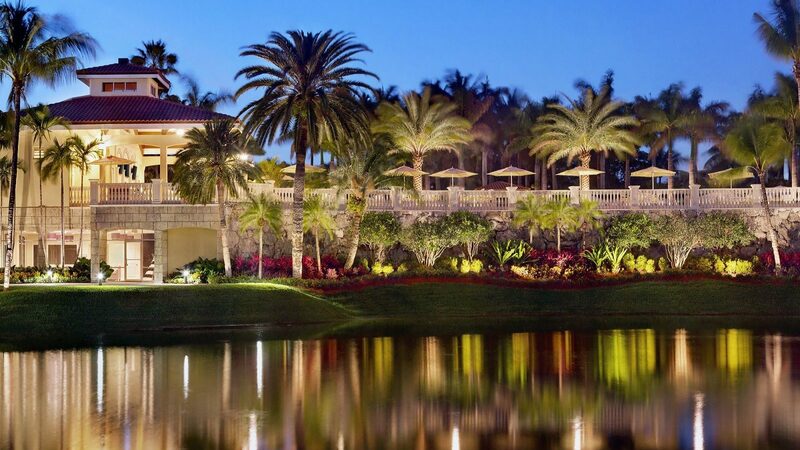 An expansive resort in sunny South Florida, built around the legacy of golf. 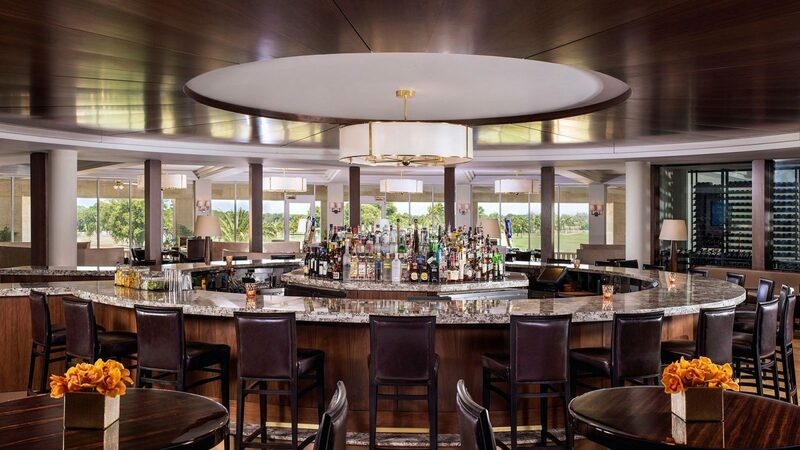 Enjoy gourmet dining in the new Mesazul Steakhouse or simply relax at the Bossa Nova Lounge. 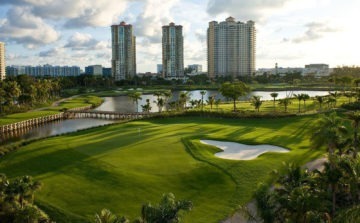 Doral boast 5 champions golf courses and a golf school. 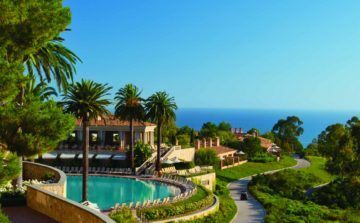 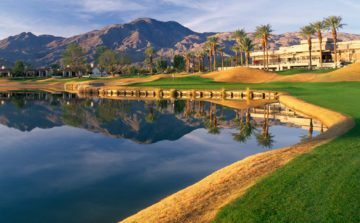 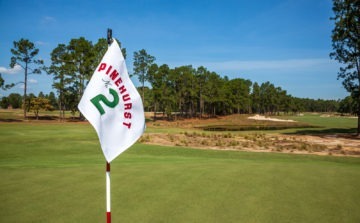 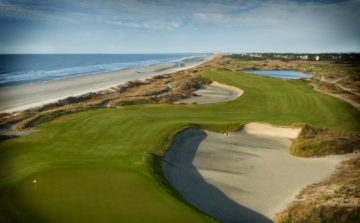 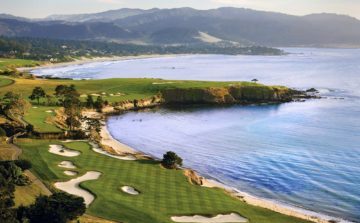 The resort is home to the TPC Blue Monster course that has played host to of the World Golf Championships – Cadillac Championship PGA Tour event for the past 47 years. 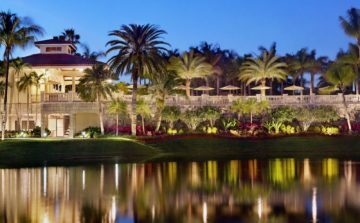 Make it an extended stay in fabulous accommodations and discover all there is to love at Doral Golf Resort & Spa, a Trump managed resort. 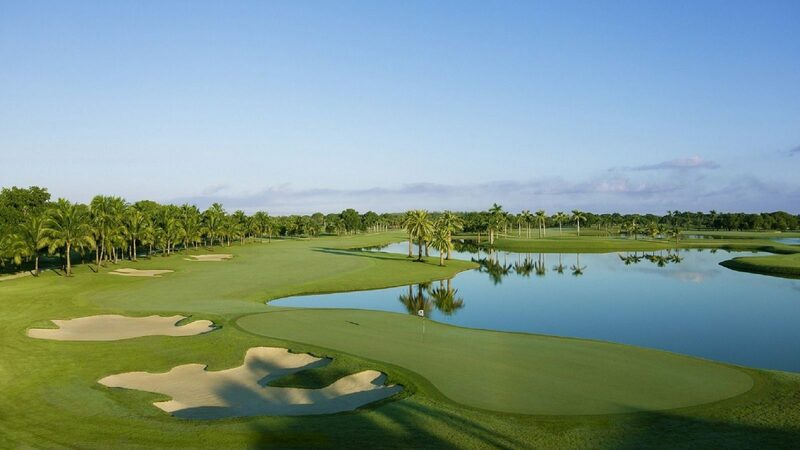 Designed as intimate villa-like bungalows steps from the main clubhouse, Doral Golf Resort & Spa’s guestrooms and suites offer a sophisticated yet comfortable resort atmosphere. 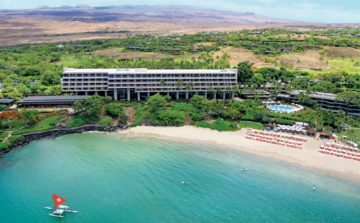 Plantation shutters and light wood finishes, along with private balconies or terraces with breathtaking views, provide a rich yet understated backdrop for discerning guests.